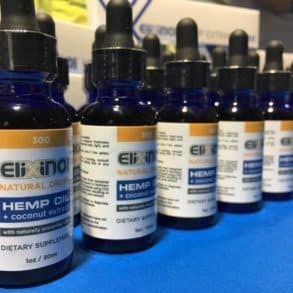 The Evergreen, CO-based Pure Spectrum makes their CBD oil tincture from hemp grown in Colorado by Colorado Cultivators. 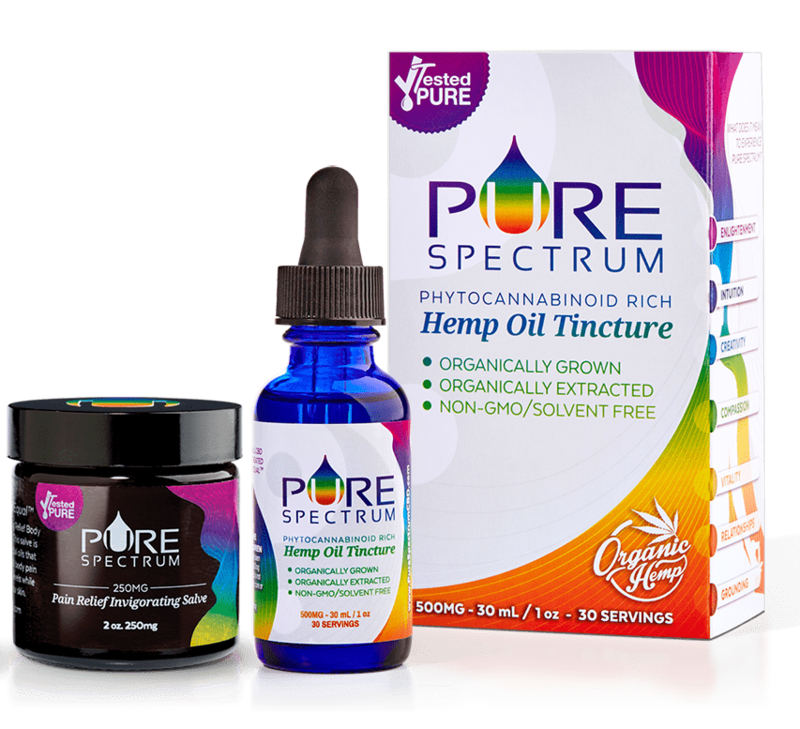 In their FAQ section, Pure Spectrum recommends consumers conduct their own research the use of CBD oil tinctures for illnesses to determine its benefits for health issues. All of Pure Spectrum’s independent lab test results is available on their website because it’s their mission to be as transparent as possible regarding their products and practices. 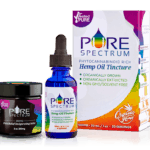 Pure Spectrum’s site includes and explanation of seven ways full spectrum extracts are beneficial for those who are seeking optimal health including integration of body and mind, concentration, communication, and optimal heart health.